Getting a small business loan is harder than ever before, and it’s gotten to the point where banks can actually flat-out refuse people based on the fact that they’re first time business owners in a high-risk industry. 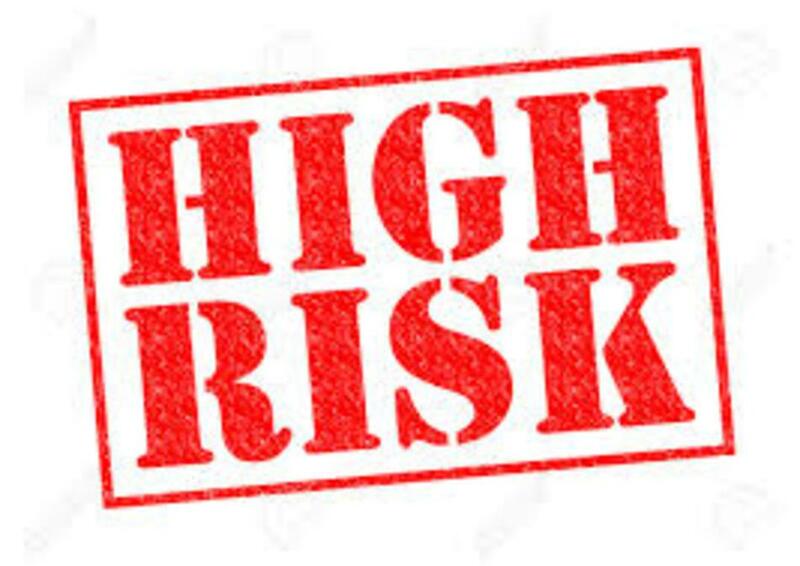 Small business owners that want to get their shot at a business loan may want to think twice about mainstream banks if they belong to any of these 10 high-risk industries. There are very few, if any, industries that mark as high-risk as the nightlife industry. Because of laws governing this industry, it’s very easy for a nightclub owner to lose money, which in turn can lower the possibility of paying back a loan in a timely manner. All banks will automatically decline any loan application from a potential weapons seller, or from an ammunition seller. It doesn’t matter whether the small business is the manufacturer or just a retailer, either. According to US law, anything involving weaponry is a restricted business, which means that no one can legally offer them a loan. These businesses, which often are accused of doing “off the books” work, are also considered to be restricted businesses. If you want to have a small business in one of these fields, banks won’t lend to you. Depending on the form of entertainment, it can either be considered to be a restricted business, or it can possibly be considered a high risk industry. Generally speaking, anything involving alcohol will be considered extremely high risk, but not restricted. Despite the high value of real estate, real estate services are considered to be high-risk. It takes a lot of money, experience, and time to make real estate profitable, and even then, it’s still a gamble. Unfortunately, bankers don’t want to bet on small businesses anymore, so most people in real estate don’t get the small business funding they need from banks. Between the potential of having to fix broken washing machines, and the general risk of losses, laundromats actually manage to make the list of high-risk industries for most bankers. The world of contracting is highly unpredictable, and extremely varied. Most banks bank on predictability, and being able to know that the small business loan they issue will be paid off in full. Sadly, due to the unpredictable nature of general contracting, most small businesses in this field will get rejected. Since it’s a commission-based industry that involves a lot of potential risk of losses on clunkers, it’s somewhat understandable why car and boat sales groups often get the raw end of the stick when it comes to business loans. Though it is a highly lucrative field, many restrictions will be put on the assisted living facilities that choose to get a small business loan through a bank. This is partly due to the potential of lawsuits and investigations, but it’s also due to the impact of local laws on business. The problem with direct selling is that it’s 100% commission-based, which makes for a bad industry to lend to. Since many direct selling outlets also have issues with MLM-style marketing, it’s generally going to be an industry that will deal with many rejections, and much scrutiny. Banks do have to cover their own bases, but it often seems like they just hate small businesses. Our advice to those in high-risk industries is to look for an alternative lender who can help connect them with the funding they need.